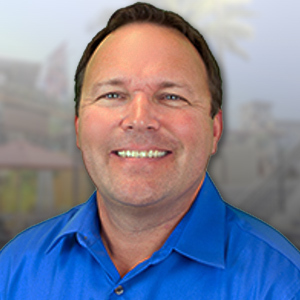 After moving to Arizona from Colorado, I began my career at Waterfield Financial more than 15 years ago. Today, I take tremendous pride in working with V.I.P., which reflects the true essence of a team experience. Their dedication and professionalism are fantastic, but what truly makes it a special place to work is the camaraderie amongst the employees. We work as family helping each other to succeed. With the constant change in this industry, we have to evolve, and I’ve learned through the years that communication is imperative in this business. I take great pride in staying abreast of changes in the industry and, in turn, passing that knowledge along to my customers. Keeping everyone informed limits the level of stress involved in each transaction, alleviates uncertainty and makes the process much smoother. Living in Arizona is great because there are so many outdoor activities we can appreciate. Boating, golfing, basketball, and barbecuing, are just some of the activities I enjoy along with my family. I also serve on the board of the North Valley Networking Group.